The story of two wounded blue collar losers and dreamers determined to make it big through a series of get-rich-quick schemes gone awry. The film is a funny, heartfelt and ultimately devastating meditation on the myth of the West and the pursuit of the American Dream. 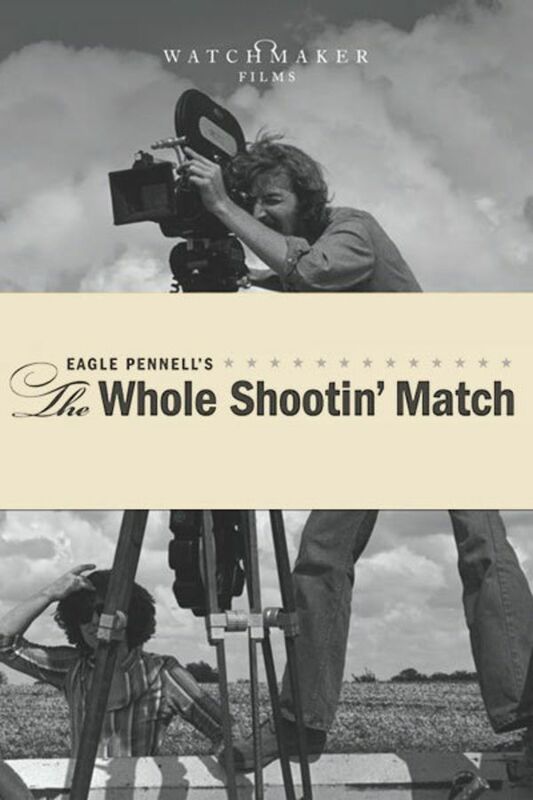 Inspiring a generation of American independent filmmakers, Eagle Pennell's 1978 indie classic remains one of most important regional films to come out of Texas.